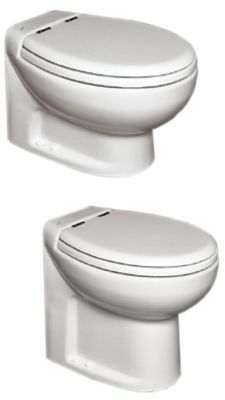 The Thetford Silence Plus model toilet is porcelain model toilet with a push button flush. This model is commonly found in yachts and large sailing vessels. The two most commonly replaced parts are the macerator pump and the controller. Both parts can be found below!